The Grant Avenue Gallery adjacent to the lobby of the Axelrod Performing Arts Center, Ocean Township, will present a selection of works by fine artist Sue Sweeney titled “Color, Light & Form,” running now through March 30. 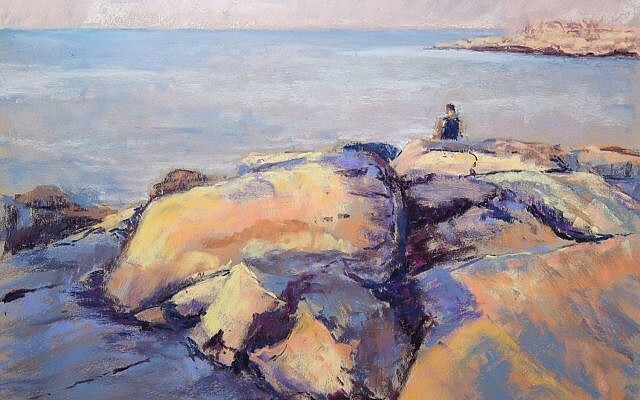 Sweeney, a fine art painter living and working in Navesink, is currently represented by Kathy Donnelly at Beauregard Fine Art Gallery in Rumson. 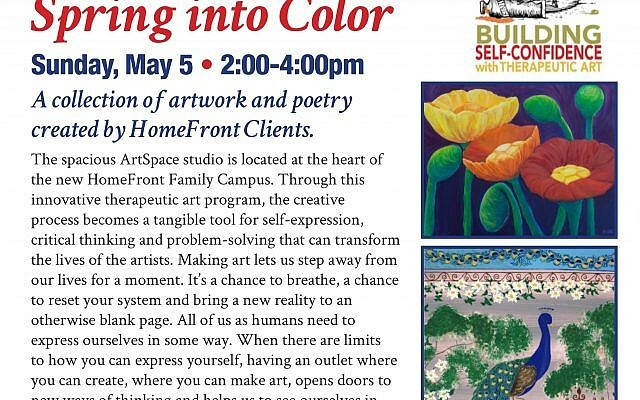 Contact 732-531-9106 or info@axelrodartscenter.org or visit axelrodartscenter.com.